We repair and service any make or model of Spa and Hot Tub. With over 25 years of experience repairing Hot Tub and Spas, there is almost no problem we haven’t seen before. 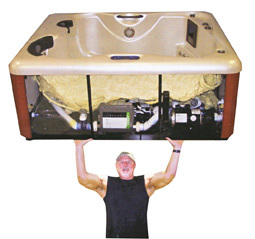 Our technicians are highly experienced and dedicated to getting your Hot Tub or Spa back in use as quickly as possible. 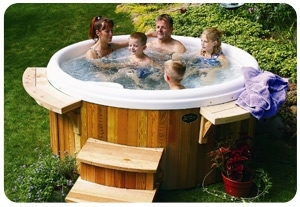 Regular maintenance and servicing is vital to ensure you and your family get the best results from your Hot Tub. You should consider servicing your Hot Tub once a year to keep it in top condition.